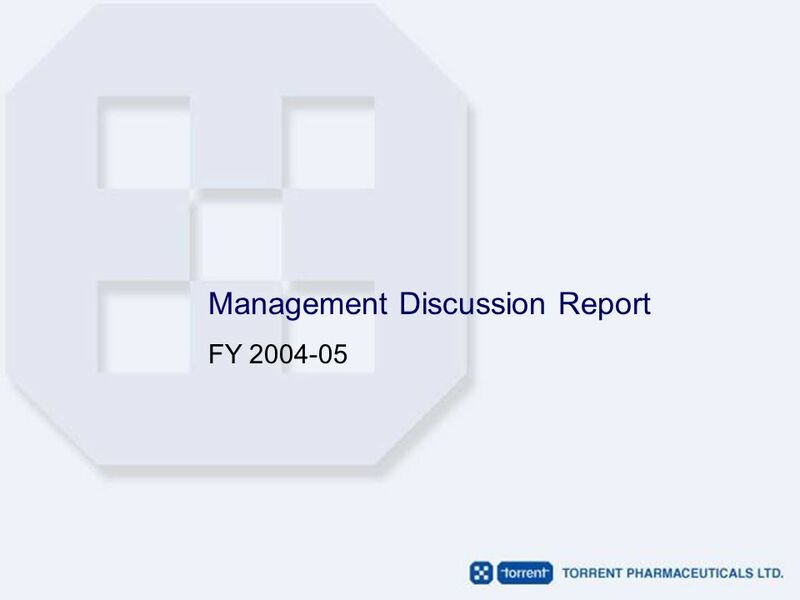 Management Discussion Report FY 2004-05. 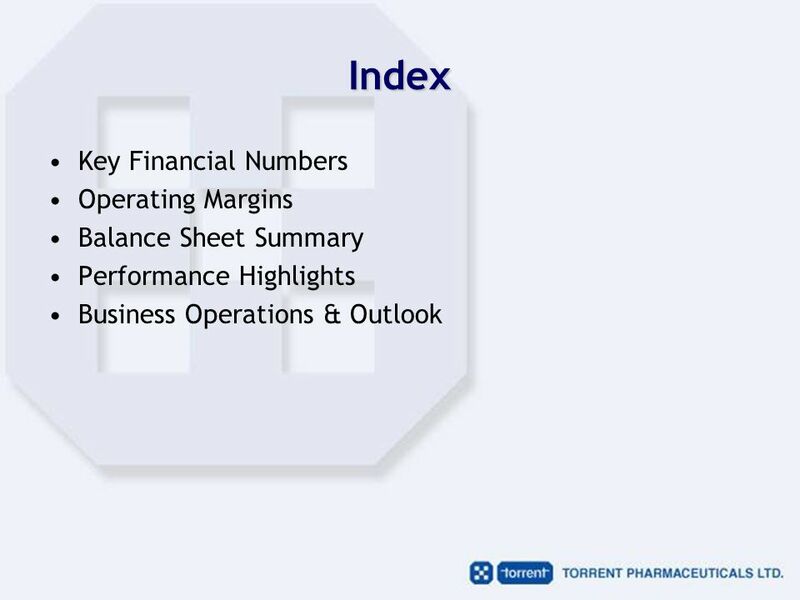 Index Key Financial Numbers Operating Margins Balance Sheet Summary Performance Highlights Business Operations. 13 Thus, strategic investments like increased marketing expense owing to increased field force and higher R&D investments during FY 2004-05 shall benefit the company in the medium to long term. 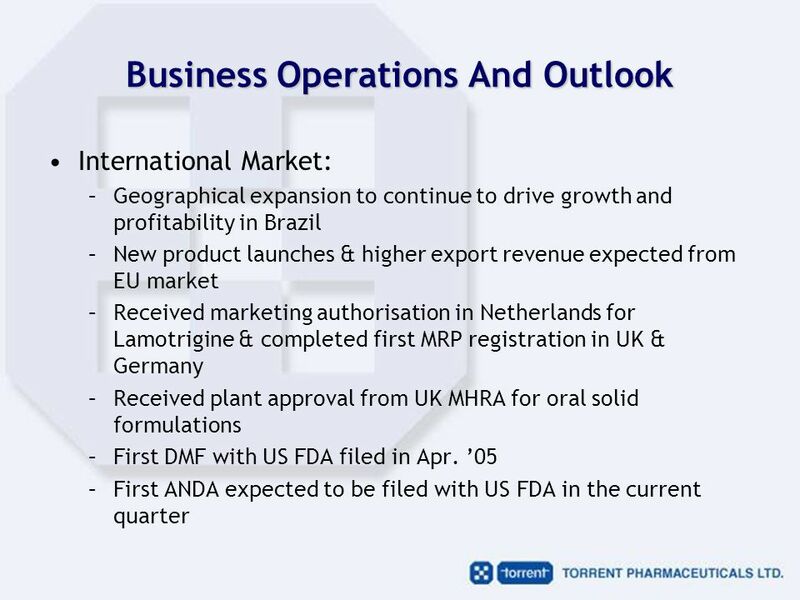 Also, readiness to enter the US markets, commencement of exports to EU and good performance in other international markets like Brazil and Russia, are expected to boost the Company’s performance in near future. 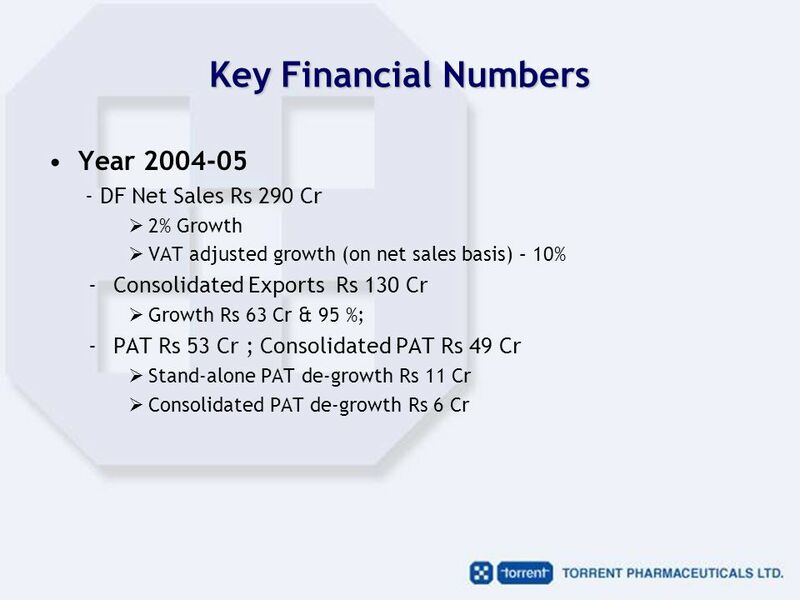 Download ppt "Management Discussion Report FY 2004-05. 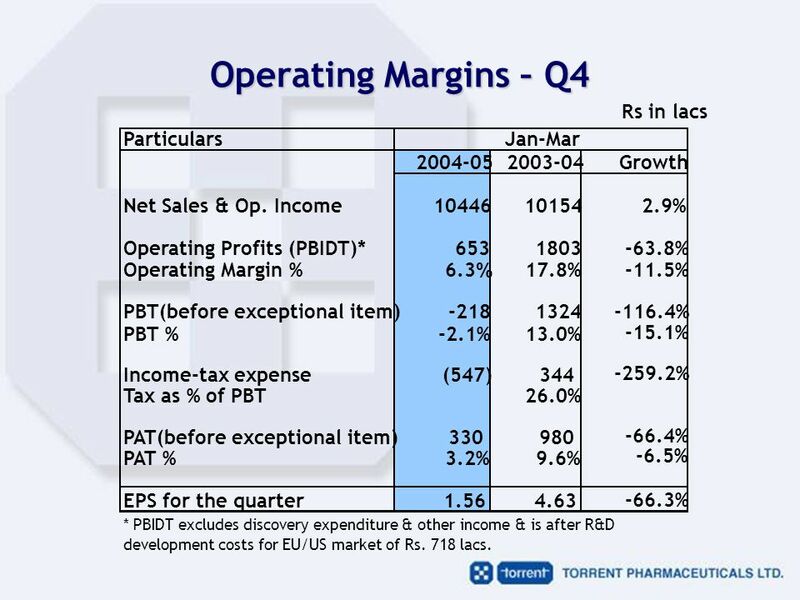 Index Key Financial Numbers Operating Margins Balance Sheet Summary Performance Highlights Business Operations." 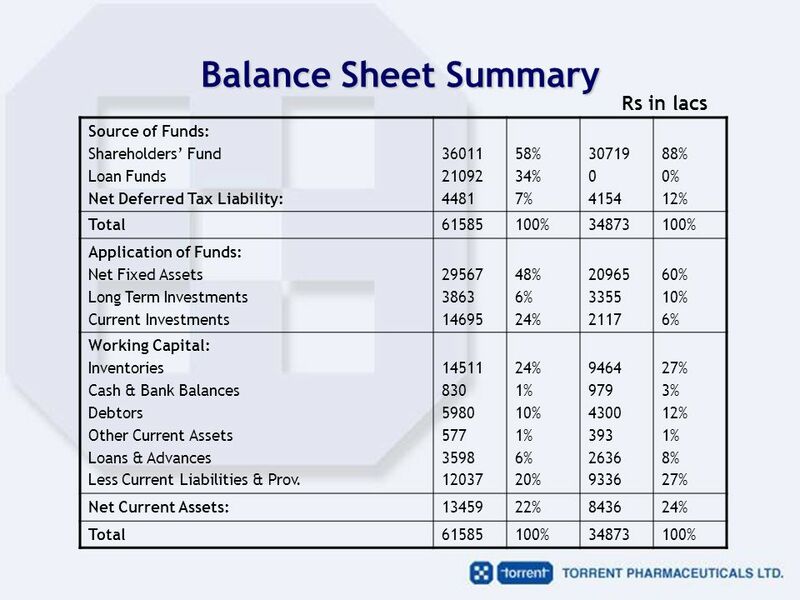 Financial Records & Statements Ch PoB 2011. 1 Press Meet Q Performance. 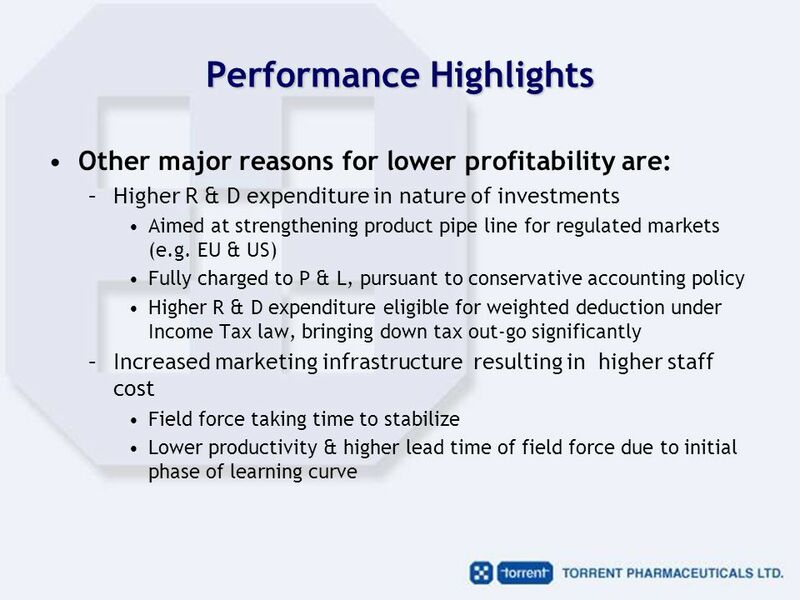 2 Performance Good financial performance under a competitive environment; Group operating income up 7%(underlying increase. 1 Your IT Partner Analyst Presentation QE 30 th June, th July, 2004. 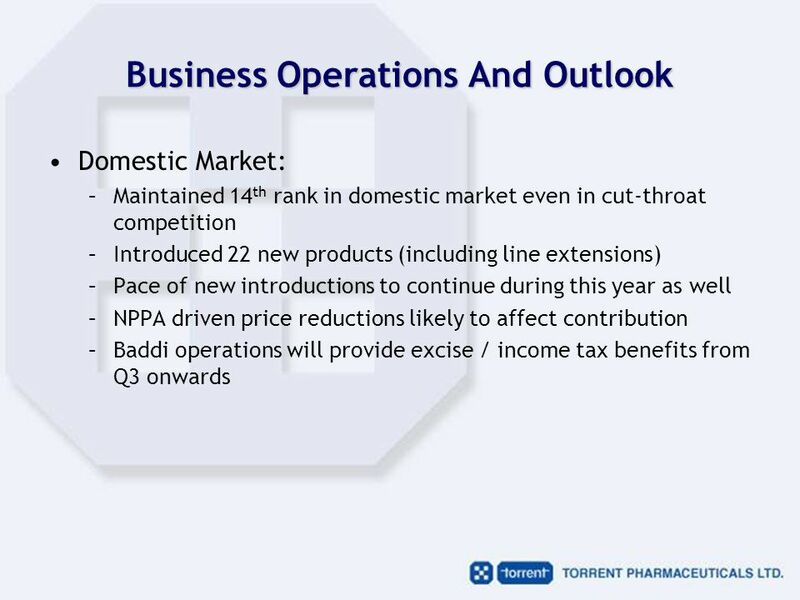 Godrej Consumer Products Limited Q2 Financial Update 15 October 2001 Quarterly update Q2/H Godrej Consumer Products Limited. 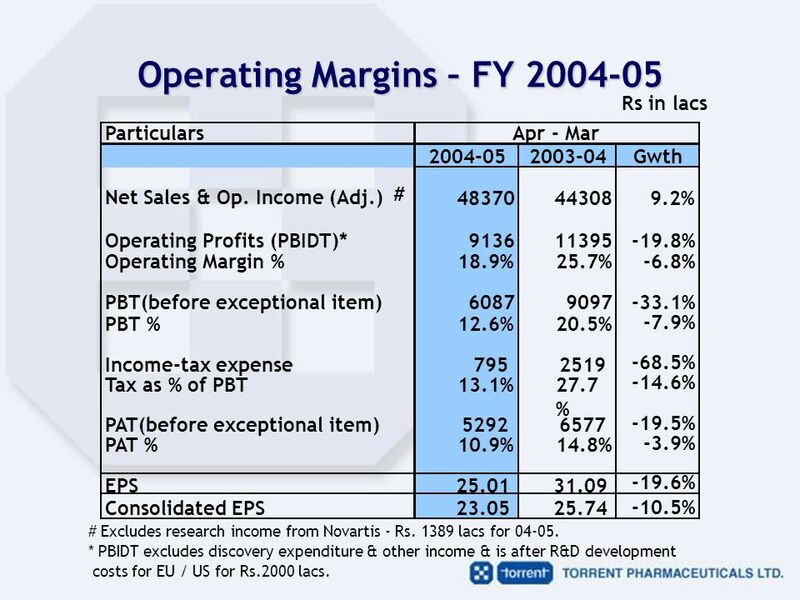 Indo Rama Synthetics (India) Ltd. Quarter 3 Results : Investor Release 19 January, 2007. Torrent Pharmaceuticals Ltd Investor Presentation FY 2011. 1 FINANCIAL STATEMENTS 1 st Quarter 2002 FINANCIAL STATEMENTS 1 st Quarter 2002 Cristiano Correa de BarrosCristiano Correa de Barros Chief Financial OfficerChief. August 2008 Annual Results Announcement 08 Interim Results Announcement. 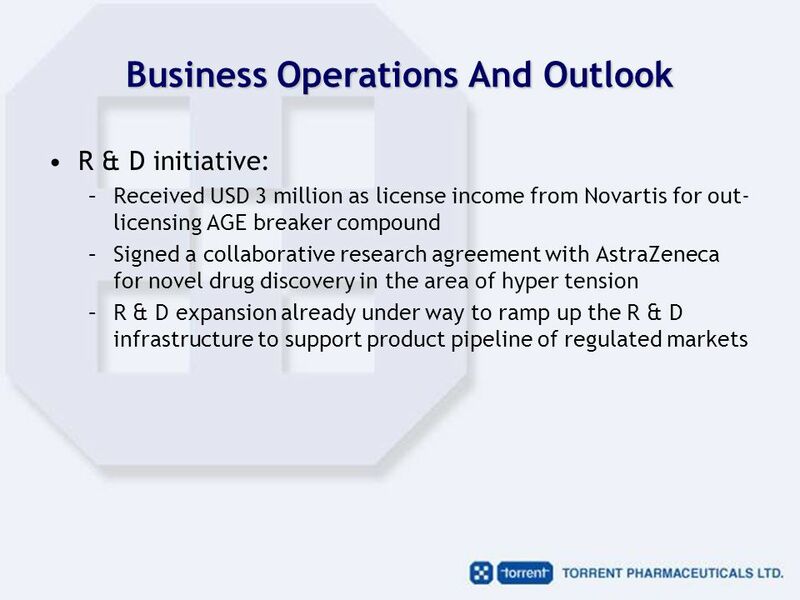 Investor Presentation Q4 FY’11 S.E. 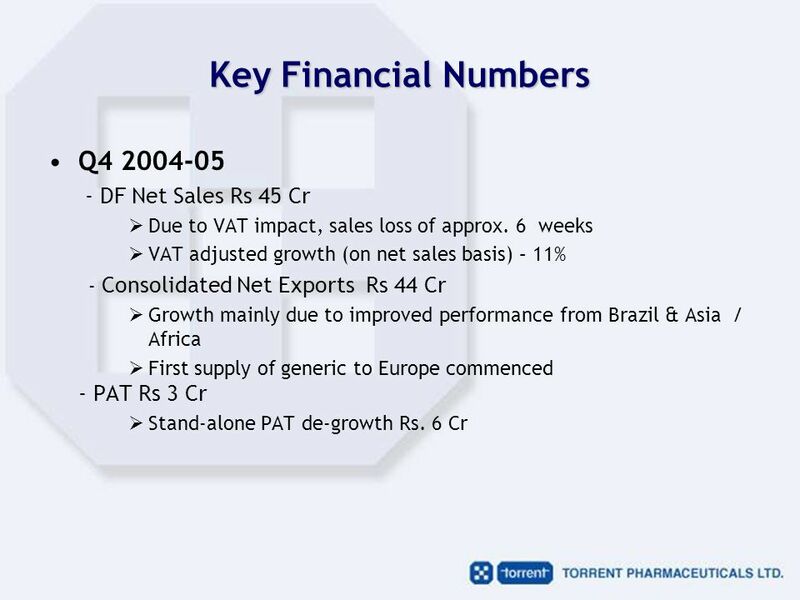 Investments Limited Investor Presentation Q4 FY’11. 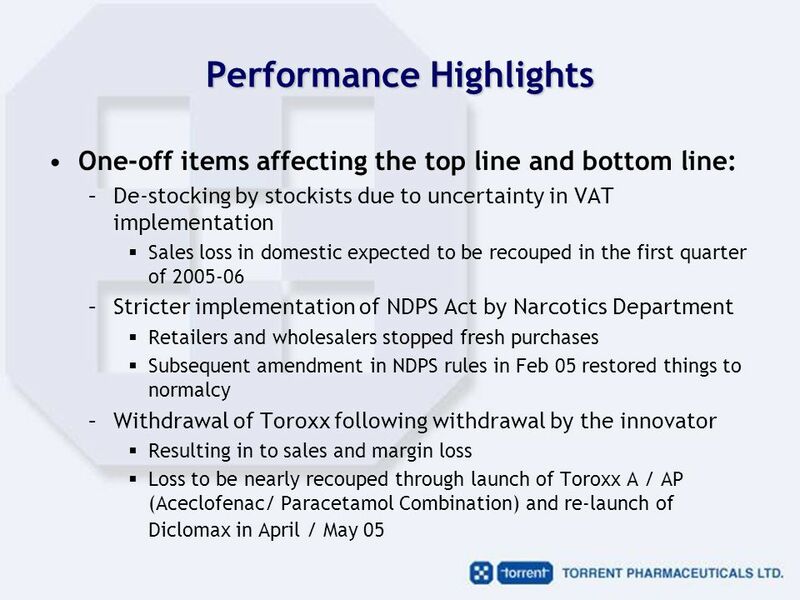 INTERIM REPORT 2006/07 4th December 2006 Presentation to Analysts and Investors. Financials Start up Cost Source of Funds EquityLoans $20K$25K $45K Operational costs 201520162017 Fixed$43,085$113,700$281,840 Variable$29,570$163,220$460,975.